At 1300 Driveways we pride ourselves on creating the perfect concrete solutions for your home. 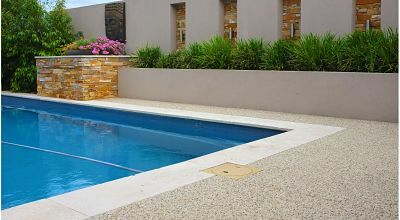 From all areas of concreting including driveways, entertaining areas and patios, we don’t compromise on quality offering you the best products and service available. A quality driveway not only adds street appeal, but value to your home. Our quotes are sent by email where you can accept them online. Call the office to book your quote. As our schedule is subject too many variables, we won't over-promise and under-deliver. We’ll get the job done as quickly as possible, reducing any inconvenience to you or your family. Complete rubbish removal - we are well known for clean and tidy work practices. 1300 Driveways provides top quality products and workmanship helping to complement your biggest investment, your home. 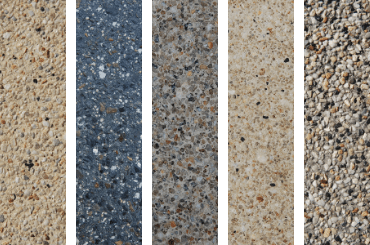 With a wide range of choices of driveways from exposed aggregate, coloured concrete, slate impression, pave cut, to plain concrete, our team of experts help you design and construct the ideal concrete surface for your home. 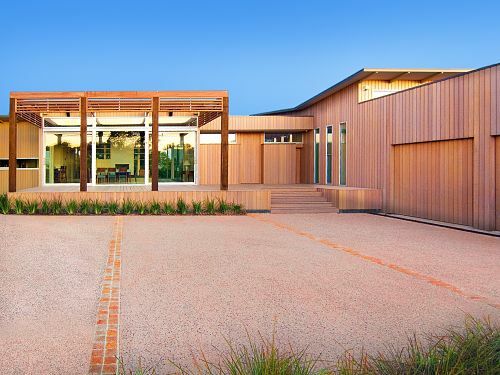 We provide the full driveway installation (Melbourne) service including excavation, drainage, concrete pouring, cutting, cleaning and sealing. Do you just do driveways? No, we can also take care of your patio, pool surrounds, entertaining areas paths and alfrescos. We sure are! We have public liability insurance cover for the amount of $10,000,000. Our directors are qualified landscapers (Cert. IV Landscape and Construction) and/or concreters (Cert. IV Concreting) with a passion for decorative driveways. Can you install my Crossover? 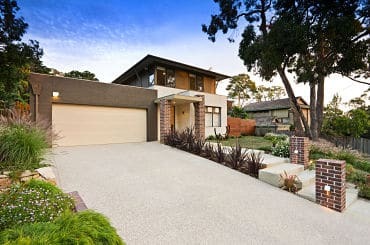 If we are also concreting your driveway, we can definitely install your crossover, however if the crossover is all that you’re after, we cannot assist. No. We require you to take out all permits, but we will liaise with the municipal inspector to ensure everything gets signed off. Nothing is more important to us than our customer. This is why our clients refer us to their friends and family, why we are the preferred concreters to our suppliers, why we have been in business for over 15 years! 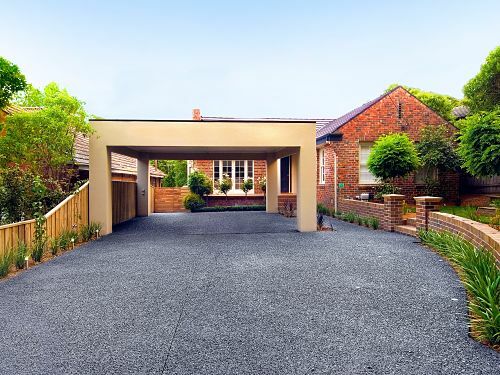 "It's been a couple of months now since the Team gave us a wonderful new driveway. I wanted to wait to make sure everything settled and it has brilliantly. They listened to what we asked for and produced the goods. 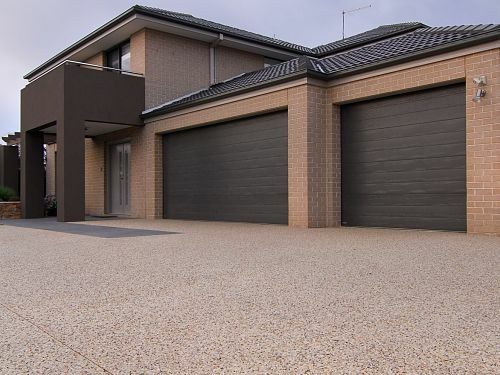 The guys always turned up when they said they would and everything was done exactly when they said and we have a fantastic new driveway which looks great and has added value to our home. Thanks guys." Have you booked your quote? Perhaps you’d prefer to complete the below form for your instant concreting estimate delivered straight to your inbox? Go ahead! Please note: Job minimums apply. Please call the office on 1300 374 839 if your job size is under 30 square metres.